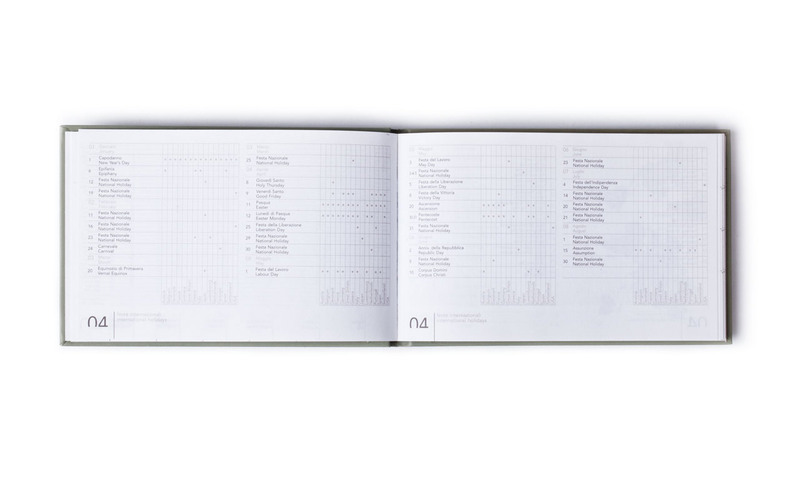 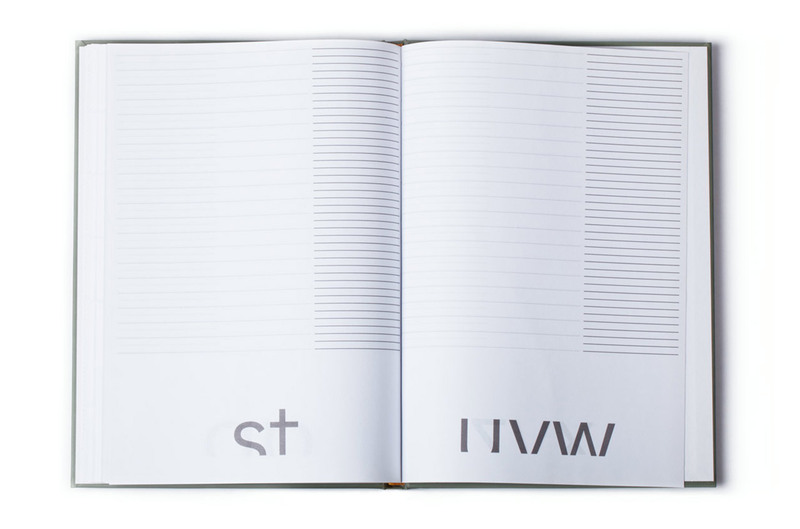 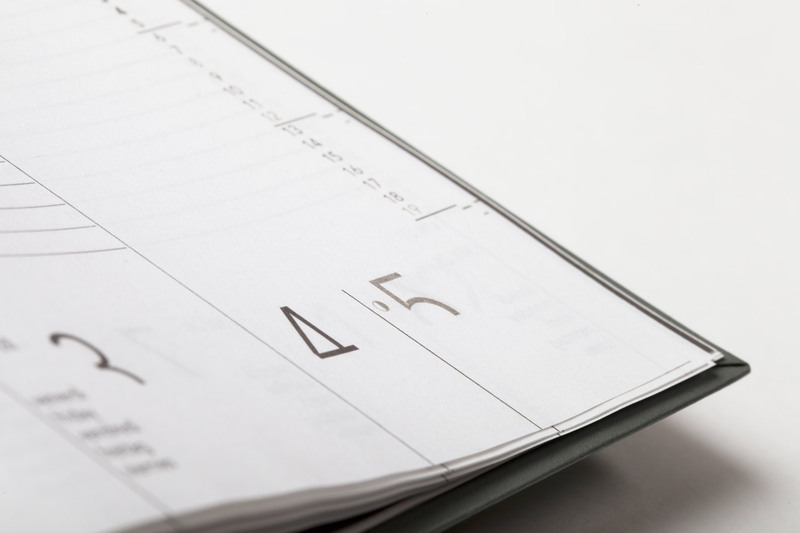 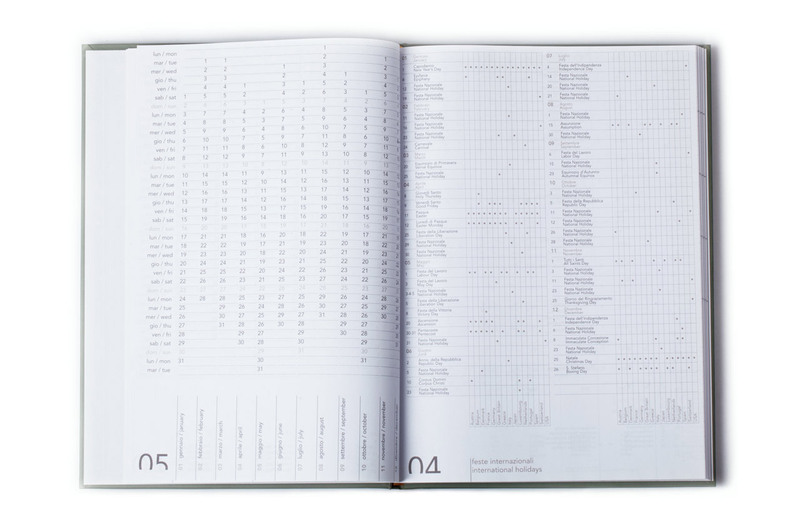 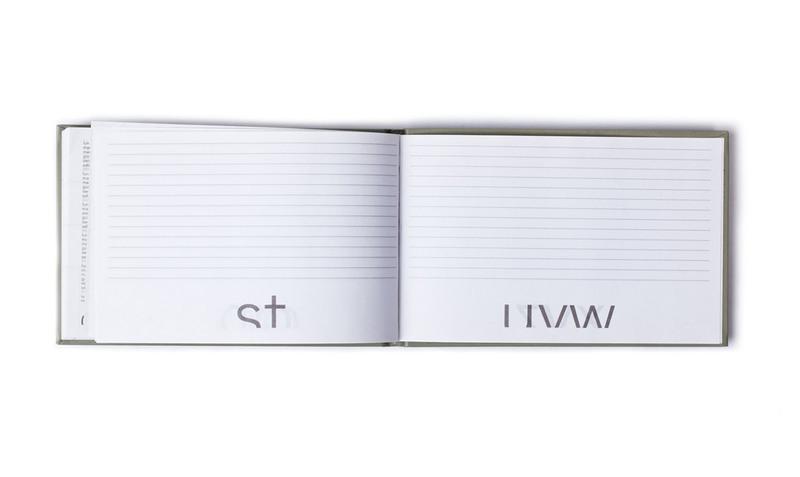 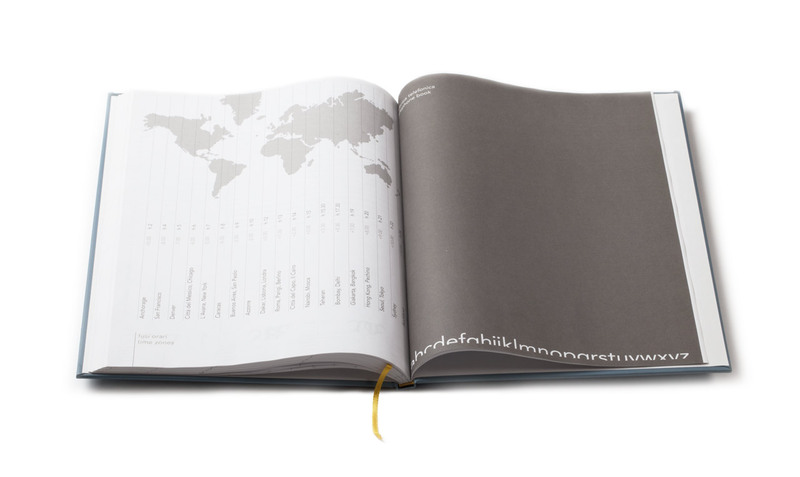 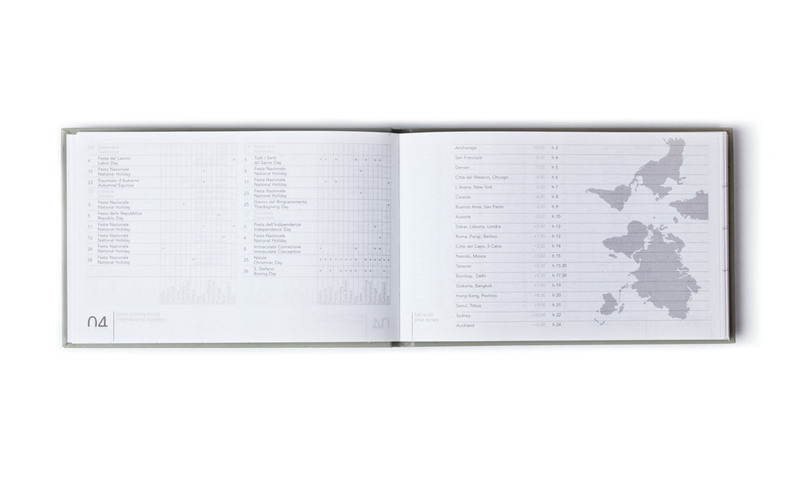 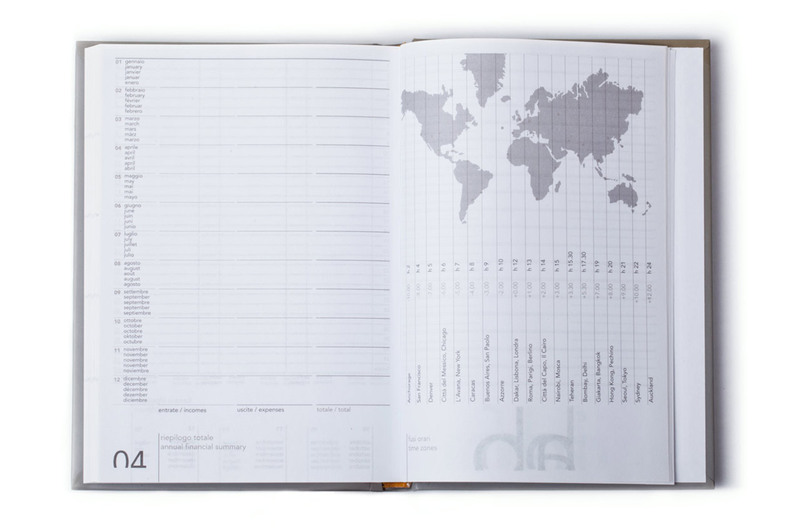 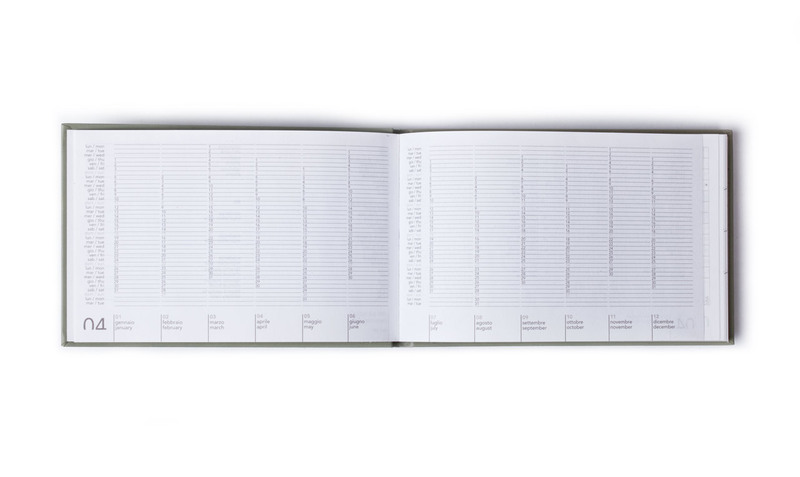 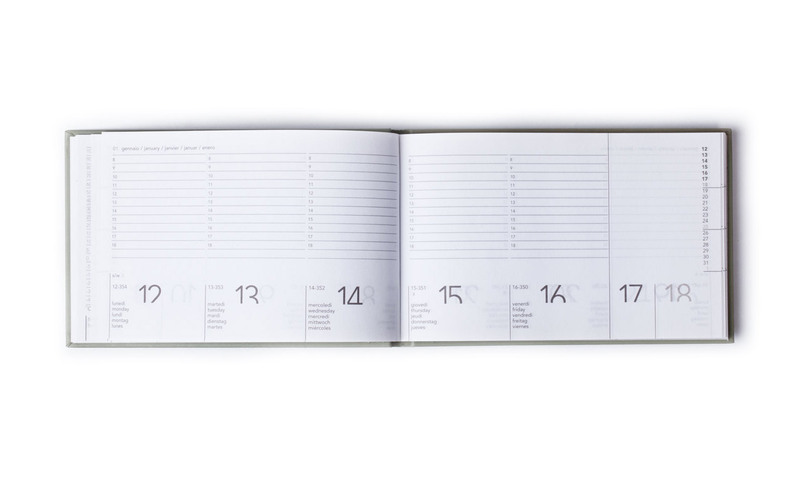 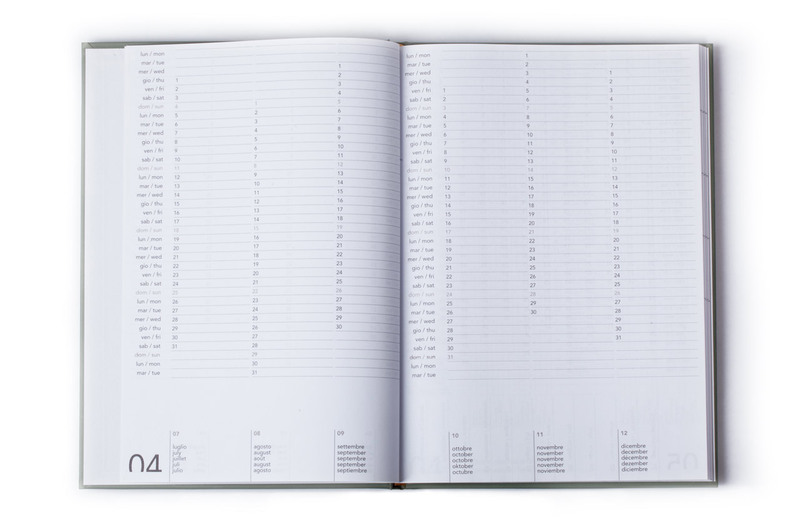 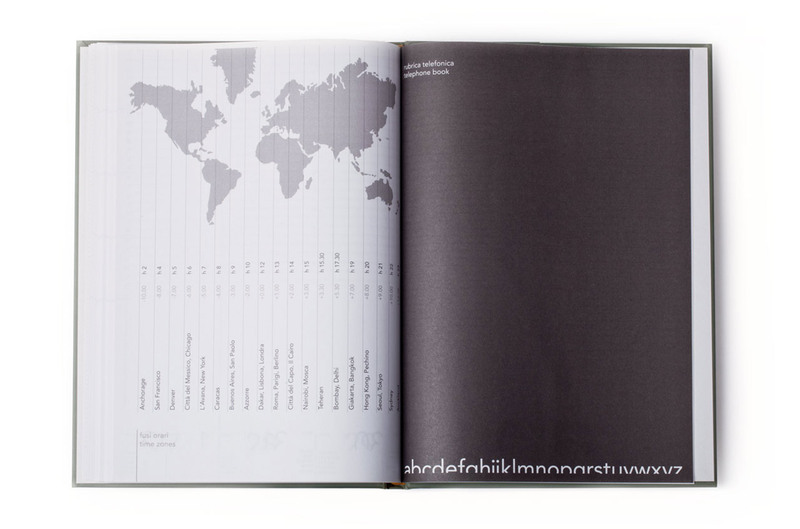 The concept for Avenir, named for the font we used, was to design a calendar that would take minimalism to an extreme. 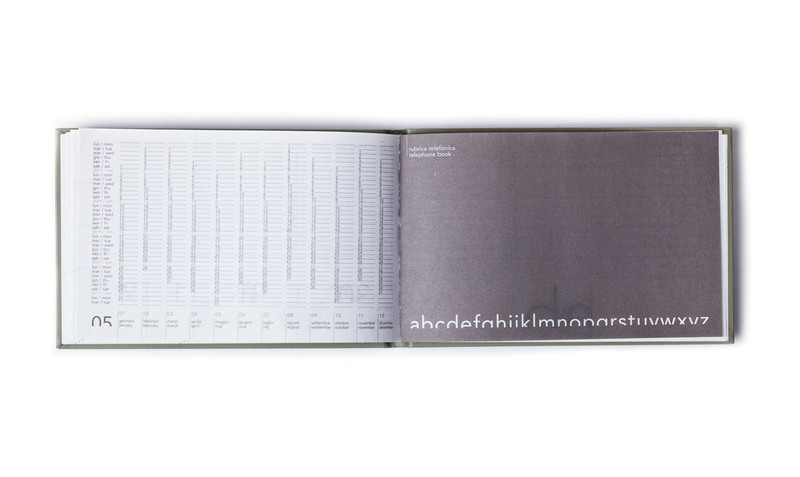 Even maximally cut, AVENIR retains its beauty and legibility. 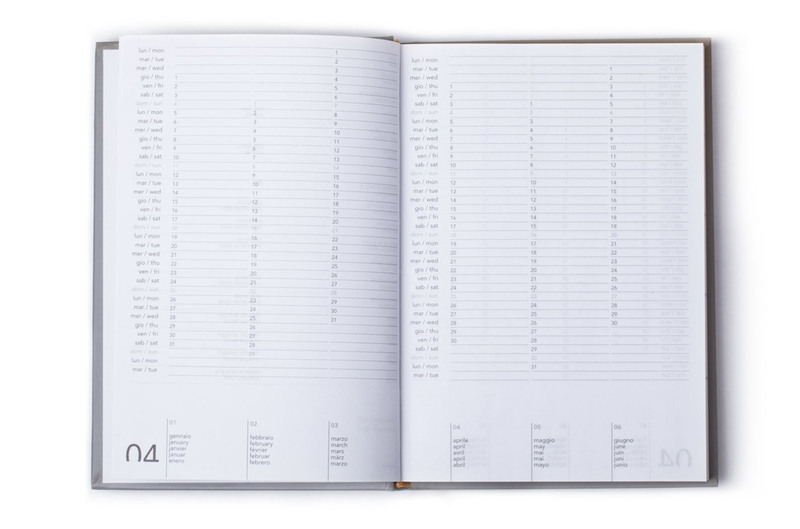 Coincidentally, AVENIR in French, refers to the future, so it is a fitting name for a calendar.